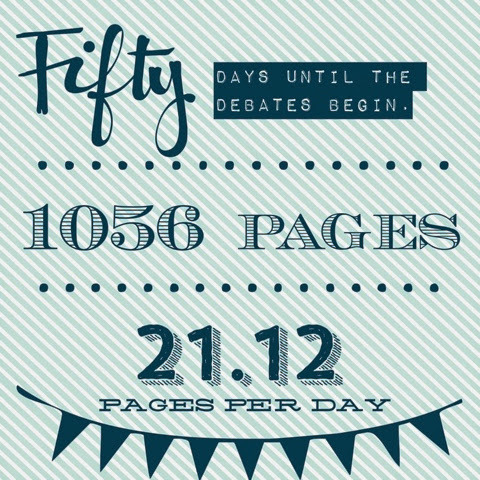 Sunday marks 50 days until the CBC Canada Reads debates begin, which means finishing one book every ten days. If you're a slow-ish reader like I am (It took me about two months to read Us Conductors, which is freaking incredible, by the way), this may seem like a tall order. But I've crunched the numbers, and they're not so bad! Thank you Canada and thank you Canada Reads for choosing books that are short, making Canada Reads completely manageable this year. This slow-ish reader appreciates it! Here are this year's Canada Reads contenders. This year's theme is "books that can change perspectives, challenge stereotypes, and illuminate issues." I'm really pleased to see so much diversity on this year's list, and I'm especially thrilled to see a young adult novel (put out by Arsenal Pulp Press, an independent! ).